Most of the people copy plugins or Java code, but they won't work. So, here a trick to create stylish social media widget of your own. Most of the plugins we won't like and different color which doesn't match with our blog template. It is a better way to create and design your own widget. Just you need to download some social media icons or create in Photoshop by yourself. 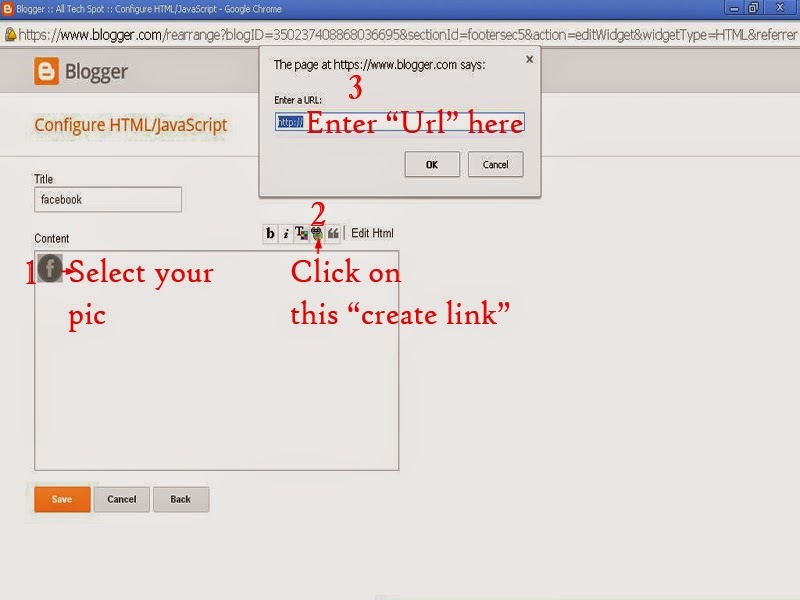 By this you can create not only widgets and also banners for your blog. Follow the instructions step by step as shown in below. Step1: Download Social media icons or design your own icons in Photoshop. Step3: After uploading, you can see ''share this image'' then copy the code of ''HTML for websites''. Step6: Done.. Do for all social widgets. 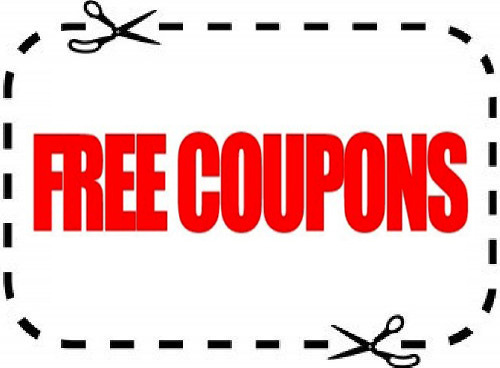 Follow the above steps for twitter, YouTube, Gmail etc. 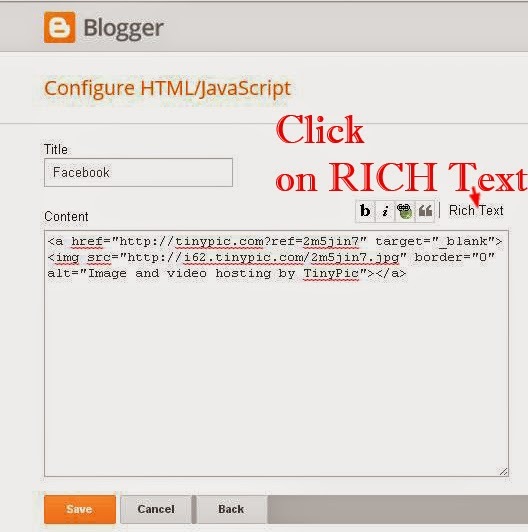 Instead of adding social media plugins or scripts for blogger just add easy this custom widget. Still any doubts while creating the icons please leave a comment or contact us for help. We try our best to solve your problems. I want to put it on my blog? The widget does not affect SEO Score?